Grammy winning, musician extraordinaire, Terreon Gully is one of the most influential artists of his generation. 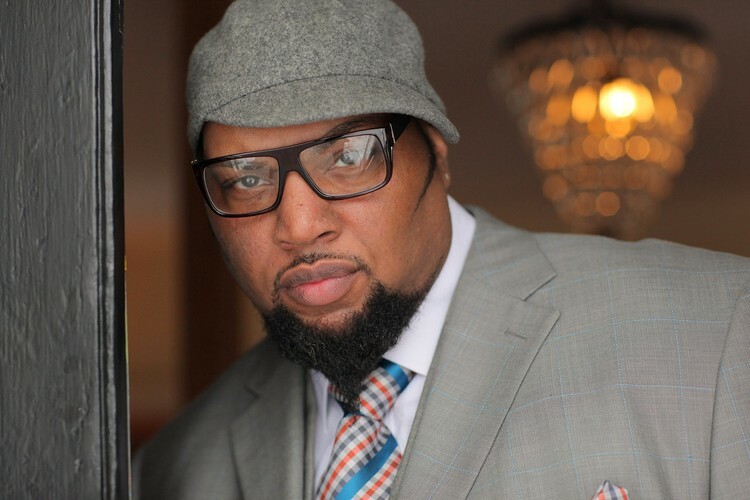 Widely recognized for his creativity, versatility and authenticity, Terreon is in high demand. 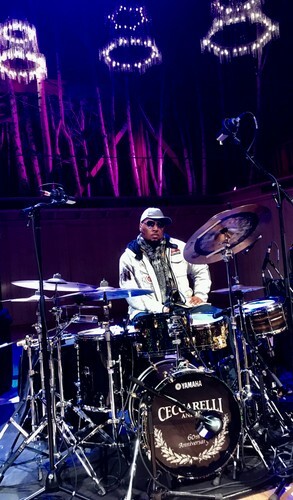 His innovative and distinct sound has inspired artists such as Dianne Reeves, Christian McBride, Stefon Harris as well as John Beasley’s Monk’estra to make him a member of their bands. For this gig, Kevin Field will be joining Terreon, Rog and Oli, who have recently recorded for Olivier Holland’s latest project, the double CD album “GJAZZ” (the latter also featuring jazz giants Geoffrey Keezer, Denis Gaebel and Joscho Stephan). For anyone who is not familiar with Terreon’s playing: Get Familiar! We’re sure at this gig your jaws will drop down to the floor, your eyeballs will pop out of their sockets, or lenses out of their frames, whichever comes first. So, don’t delay and get your tickets today before they are sold out!